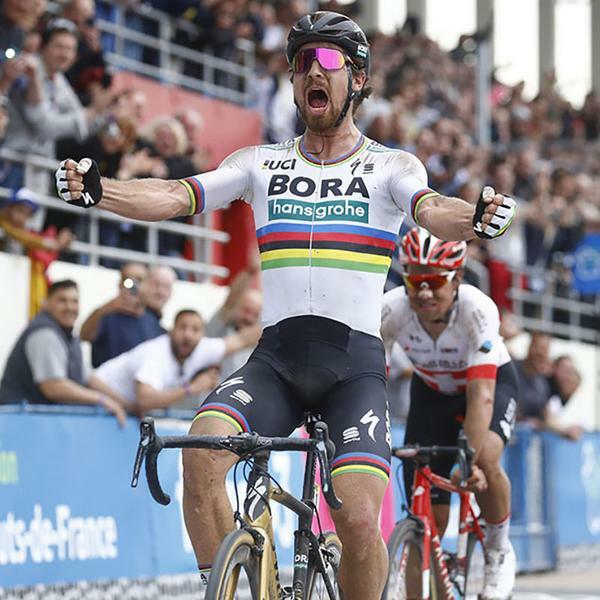 First of all, Peter Sagan, Paris-Roubaix, Wow..just Wow! We've been thrilled these last few years to work with Peter and the technical team at Bora. They've proven to be incredibly open-minded, strategic in their thinking, and so willing to incorporate and share ideas with all of their sponsors, so this kind of success is not surprising to us!! designs and manufactures products for this type of riding. Even more interesting, while we were effective in changing the product involved, i.e., the visible thing that riders and teams could SEE the successful teams doing, we have now also influenced the way the peloton has embraced the UNSEEN details. This brings us back to tire pressures, and it is no understatement to say that the entire pro peloton is OBSESSED with tire pressure at the moment. and the riders just went with it. obsessed with how LOW the pressures can go per rider. We've talked about perception vs. reality in this blog before, and have identified in testing that things that FEEL fast aren't necessarily actually fast. Humans are much better at perceiving noise, vibration, and harshness (NVH) than they are at perceiving speed.. so our brains use NVH as a proxy. 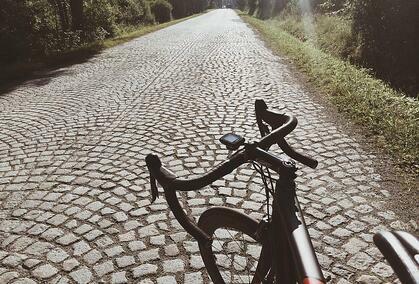 So rough roads and high tire pressure FEEL fast, even when the data show otherwise. This perception makes changing the conventional wisdom so much more difficult as the rider has to choose between what the data show and what they intuitively feel! SMOOTH and you will actually go faster! competitor and savvy connoisseur of fine tires and pressures!